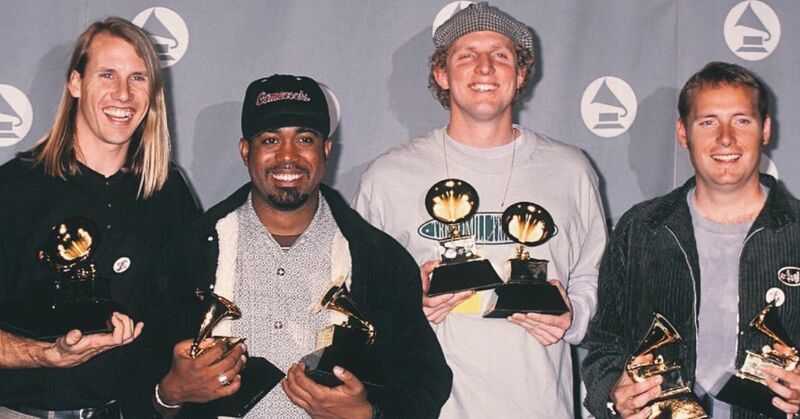 The Backstreet Boys have been a surprisingly consistent presence in our lives since the 90s. 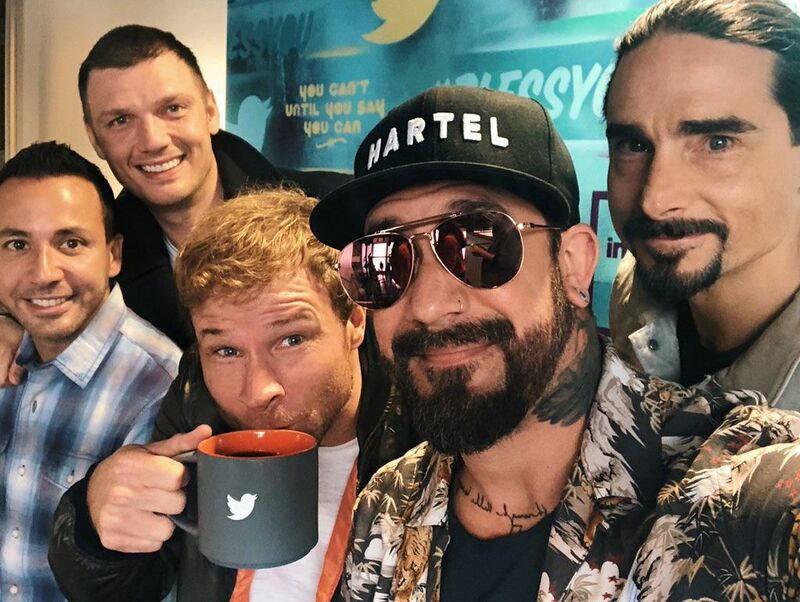 While a lot of the other boy bands faded out over the last couple of decades, The Backstreet Boys aren't afraid to keep going and bring us those pop jams we've loved for so long. I honestly can't imagine my childhood without them. Well, to be completely honest three of their CDs are actually in my car right now. I can't help it, their music is perfect for road trips! Well now, our favorite pop group is not only filling our hearts, they are filling our bellies. The Backstreet Boys have two separate projects on the go right now, all while they continue to perform in Las Vegas several times a year. The first is that they are launching their own restaurant! 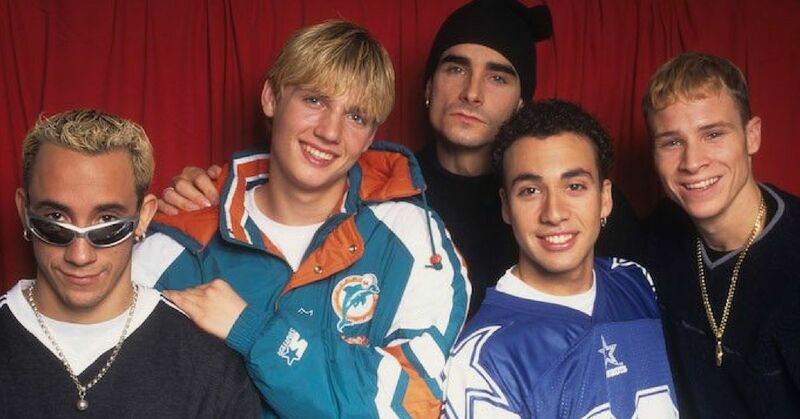 BSB Entertainment Inc is a company that has four out of five Backstreet Boys listed as directors, and they have just filed some paperwork that claims the trademark to "Backstreet Barbeque." A.J., Howie, Brian, and Nick, are all directors of the company, and this new restaurant will bring them into a whole new world, one that a few other celebs have attempted as well. Most notably, Justin Timberlake, former *Nsync member has a restaurant called Southern Hospitality BBQ, which means that the Backstreet Barbeque might end up in direct competition! I guess they were missing that *Nsync vs. BSB attitude everyone had in the 90s! Why couldn't we all just accept both were perfect? 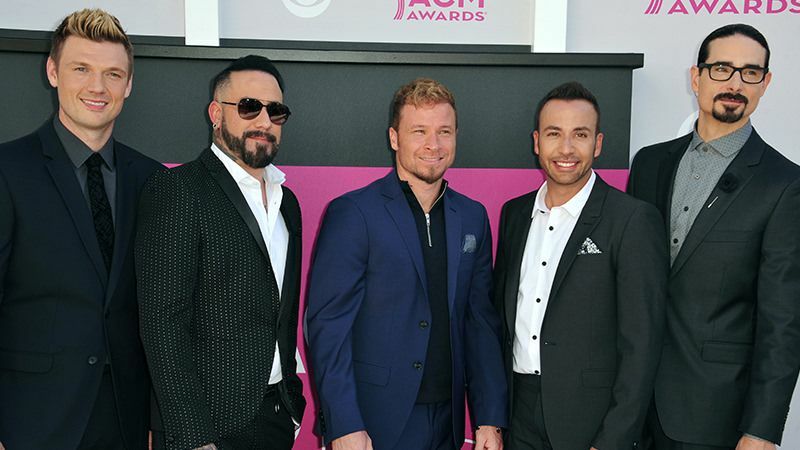 The Backstreet Boys have also decided to launch their own brand of tequila! 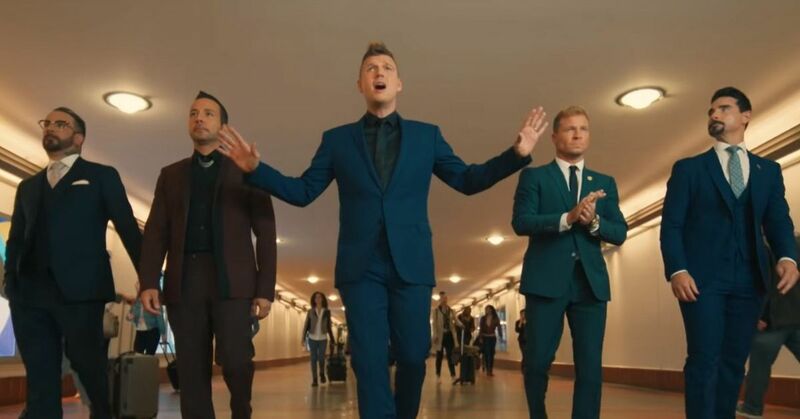 Nick Carter revealed in an interview with Tasting Table that the band is in the process of launching their own line of tequila. "And that leads us into talking about our tequila venture that we'll be coming out with. [We] just need to find a partner here in Mexico." The Backstreet Boys will join the ranks of other tequila makers, including Justin Timberlake (he beat them to it again), Sean Diddy Combs, and George Clooney. Clooney managed to make roughly $1 billion off of his tequila company when he sold it over the summer. While there isn't a huge chance that it would happen again, BSB is happy to make their own product that will likely be served at their restaurant! BBQ, BSB, and tequila? Sounds like a pretty amazing night, right? I know that as soon as this restaurant opens, I am going to have to get there somehow! Would you be willing to try a BSB vodka?